We are equipped with the upgraded machines and technology, thus, we are capable of making stern packaging of products. To keep the product safe from external factors, we make use of finest packaging material. Broad connectivity, dependable transportation facilities, we deliver the product basket to the customers within the devoted time. 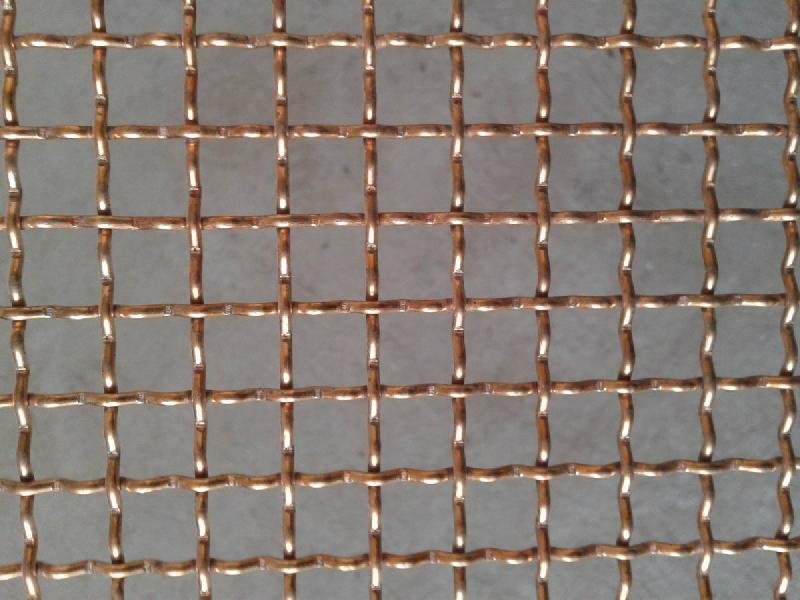 Our phosphor bronze wire mesh rolls are available in various lengths like 20m, 25m, 30m etc.